It is the Official Opening! 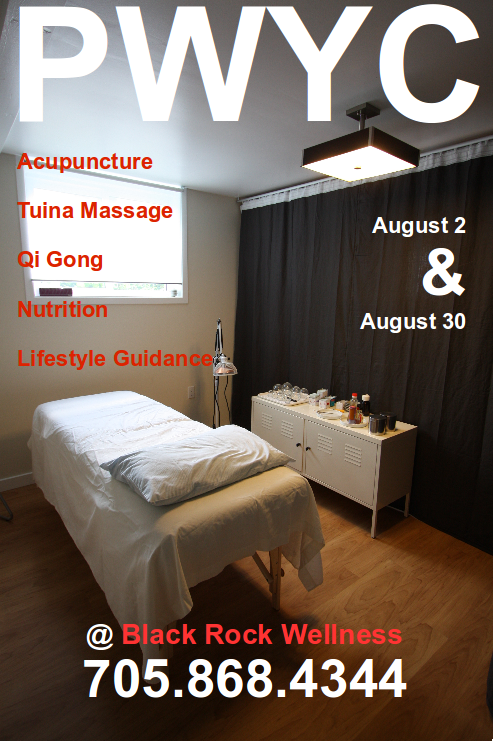 Black Rock Wellness is having a little party to celebrate our opening and we would like you to join us. Come check out the new space, enjoy some snacks and tea and have some fun. Cost should not be a barrier to your well being. 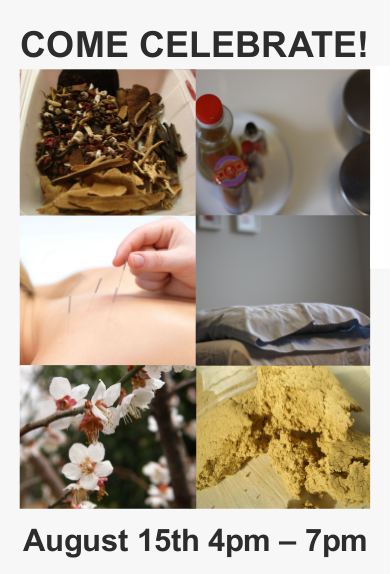 On PWYC days we have a sliding scale fee structure, from $10 to $60 per treatment. Just pay what you can afford, it’s up to you. I am excited to announce that Black Rock Wellness will be open in the coming weeks –stay tuned for more information and dates!